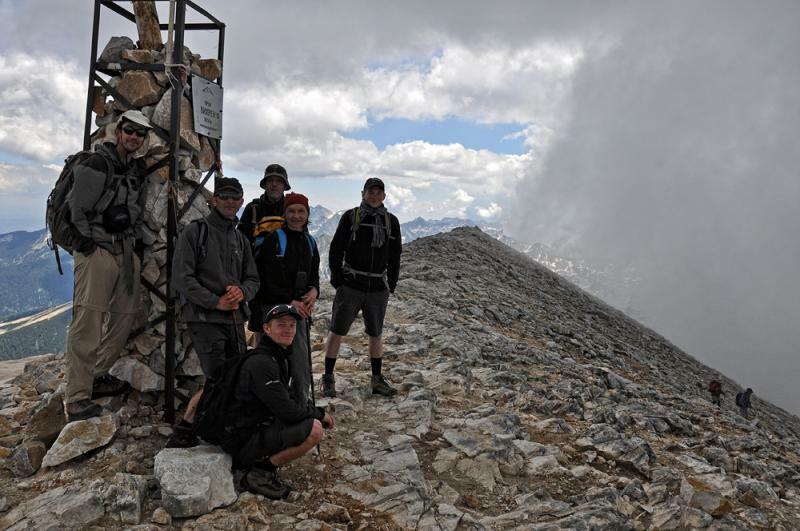 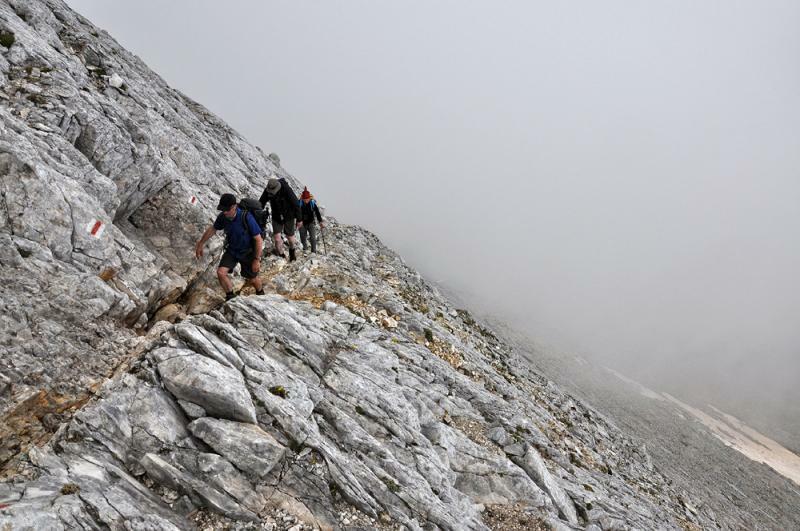 A unique mountain hike above the clouds of the highest mountains on The Balkan Peninsula. 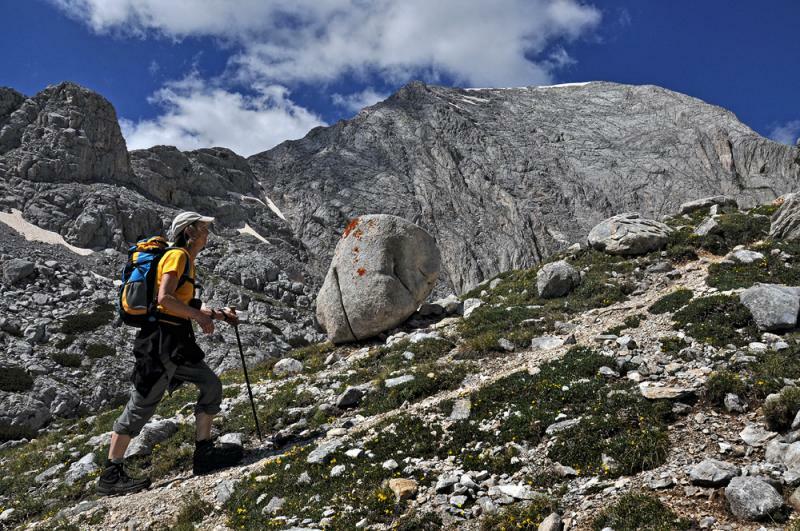 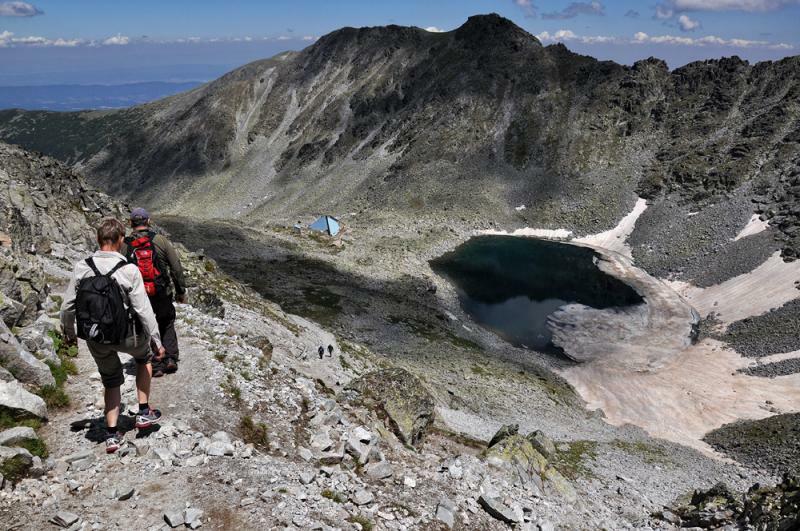 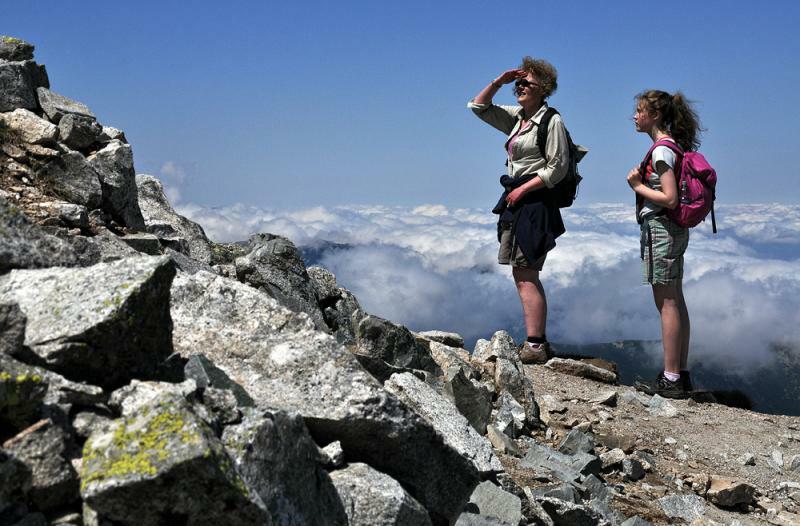 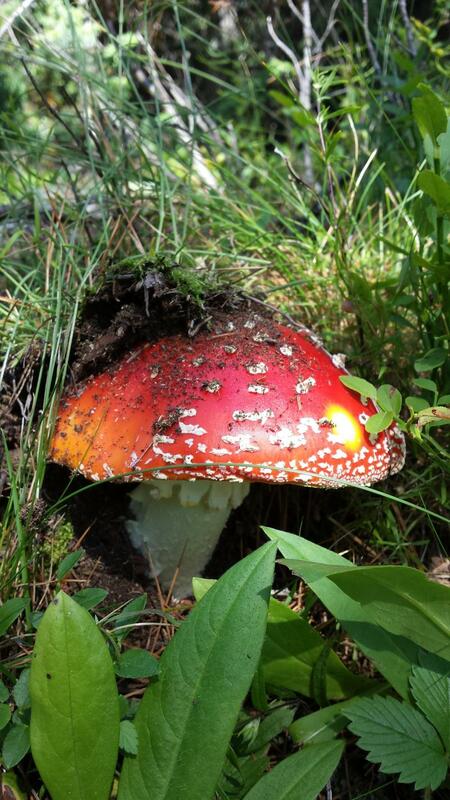 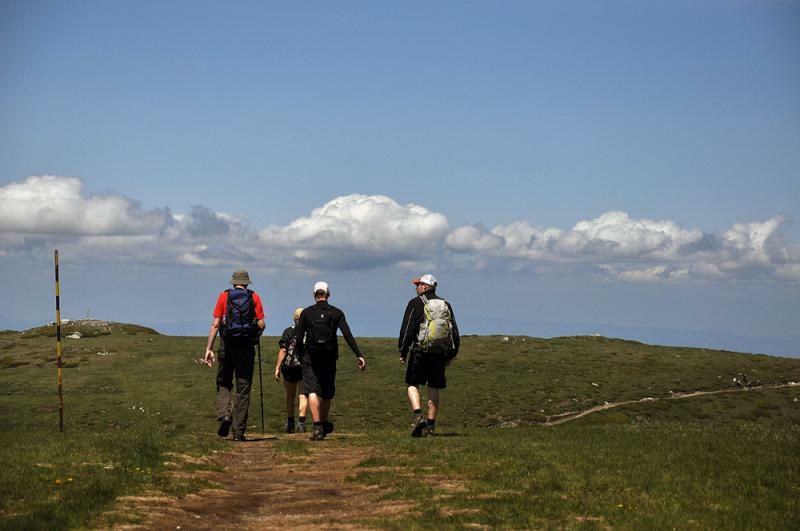 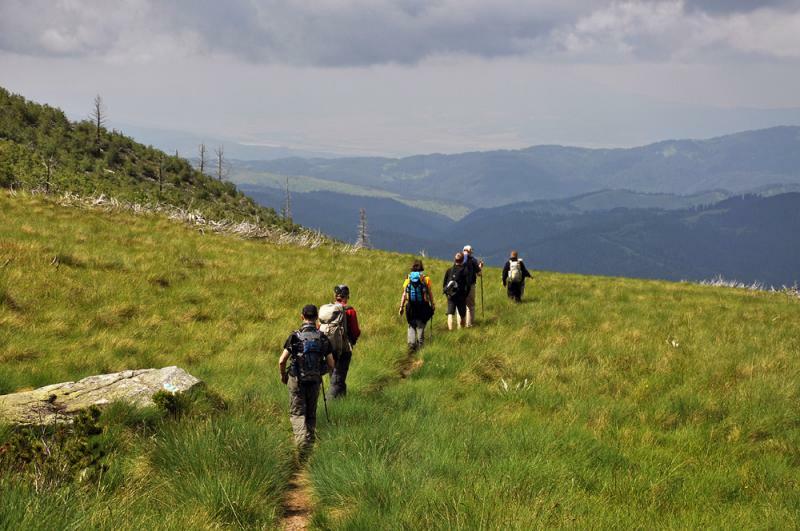 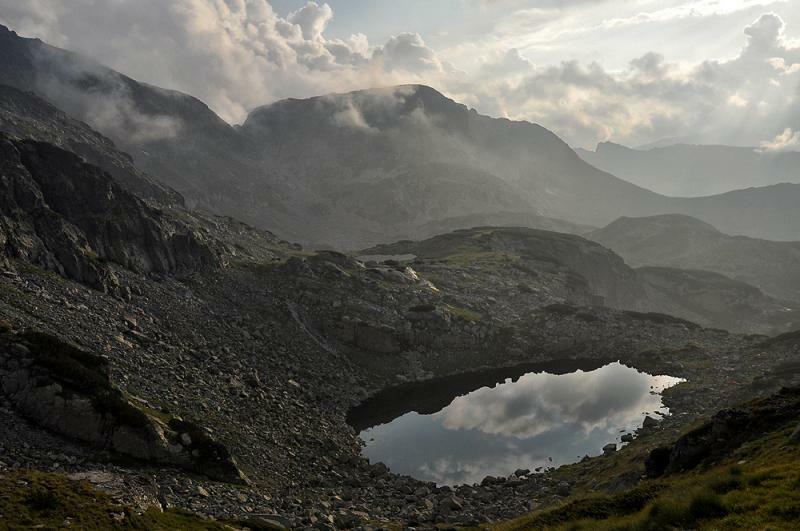 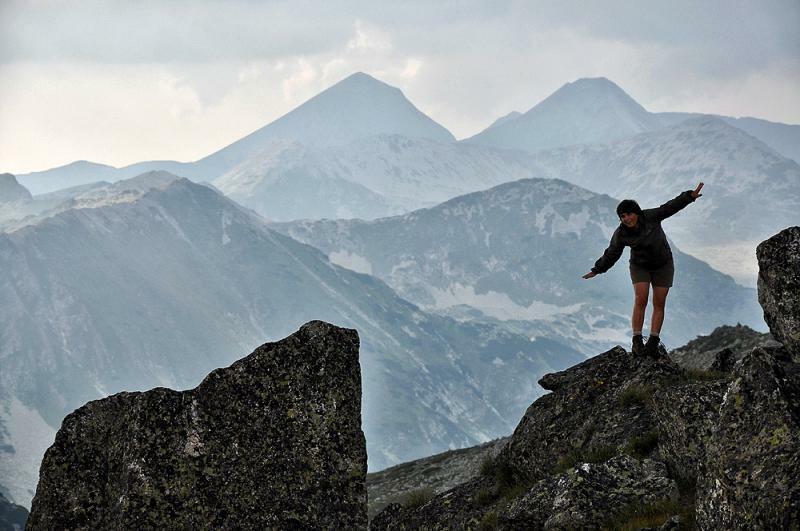 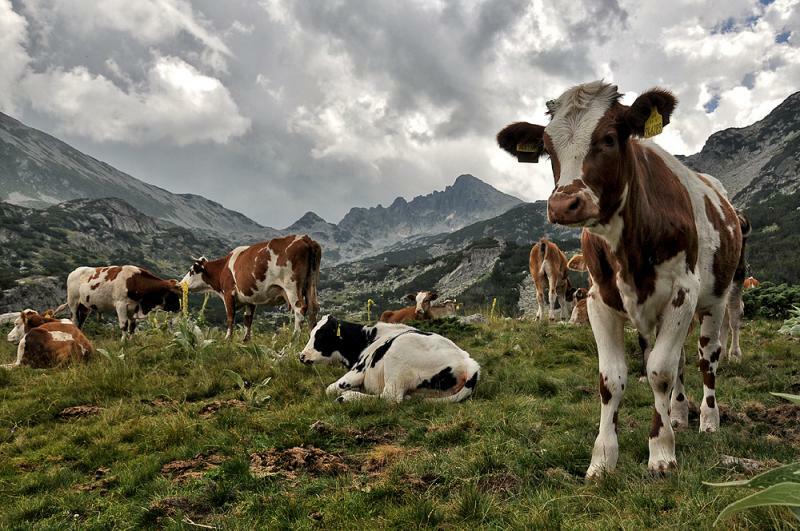 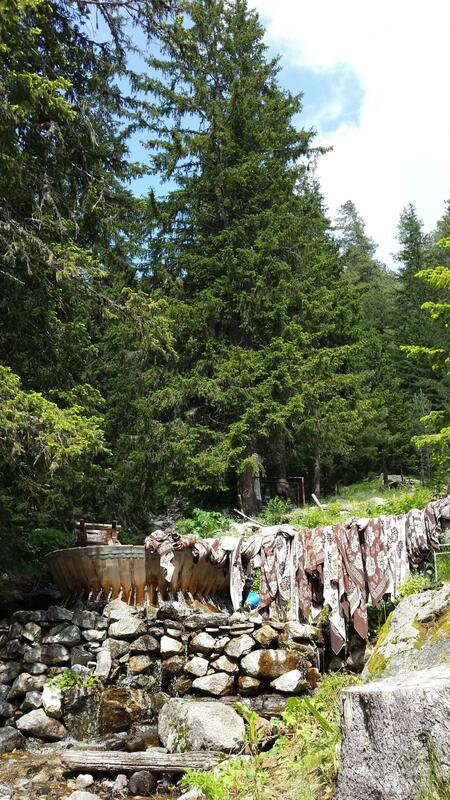 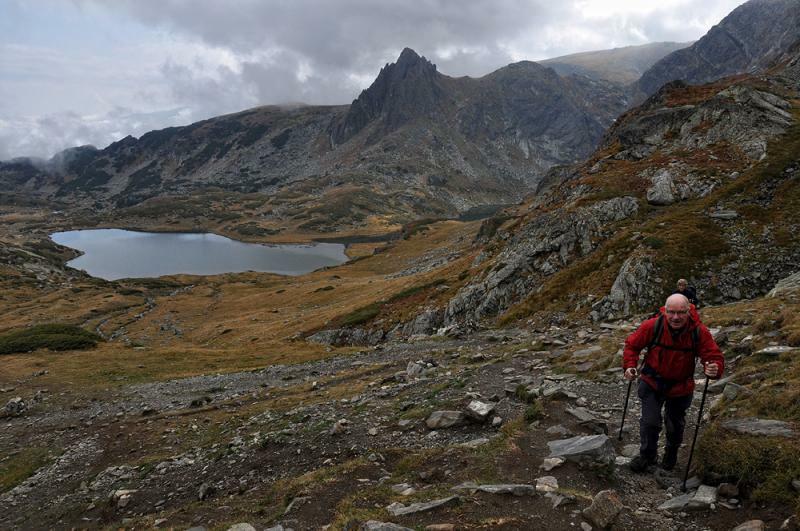 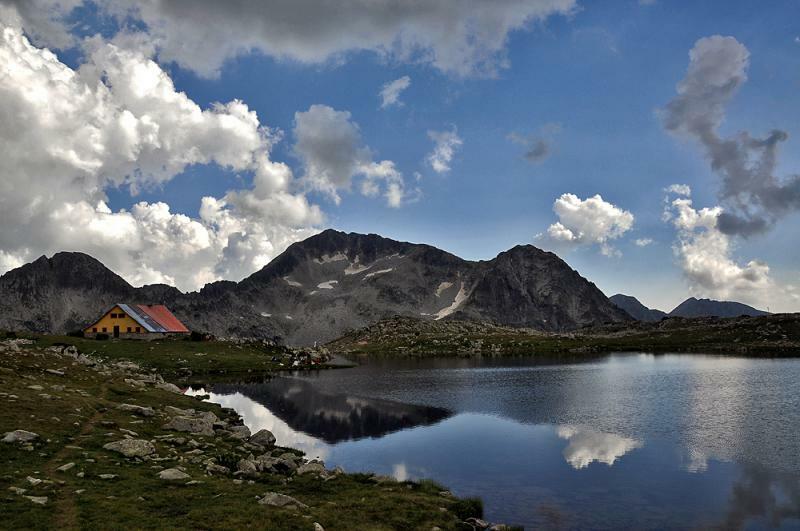 During the trek we will visit the highest peak on the Balkans in Rila Mountains (Musala, 2925m a.s.l.) 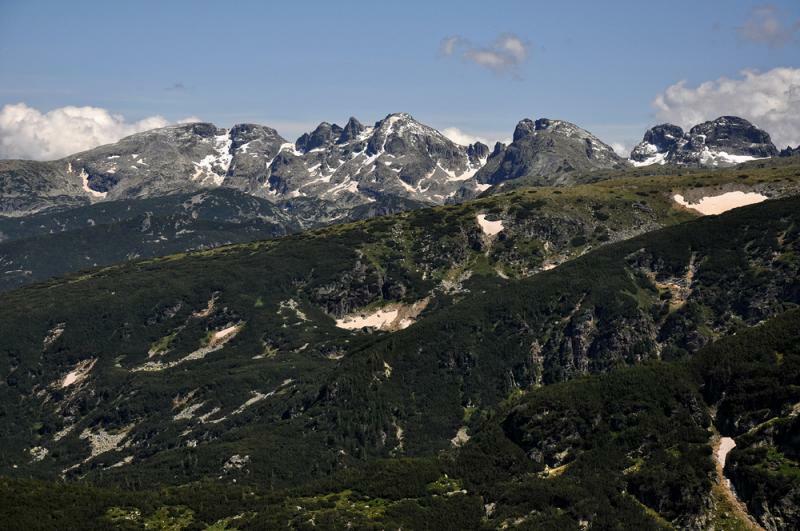 and the giant of Pirin Mountains (Vihren, 2914 m a.s.l.). 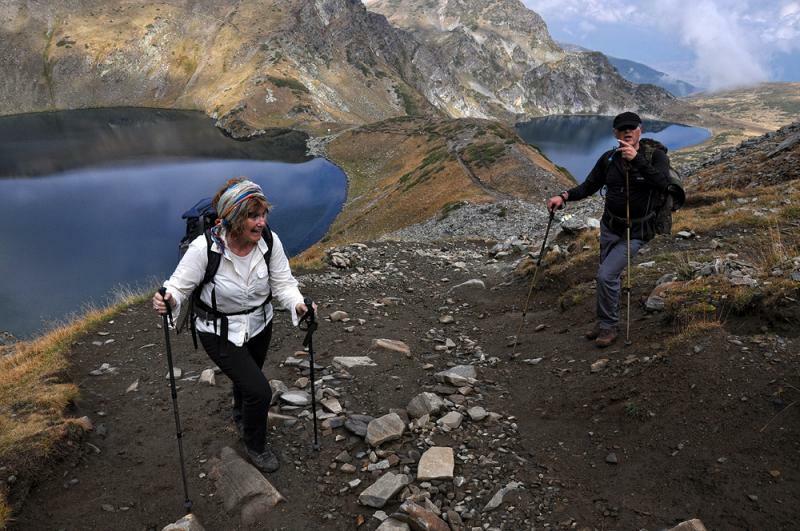 We will explore enormous national parks, housing vast alpine meadows, stone rivers, glacial lakes, rare vegetation and rich animal life. 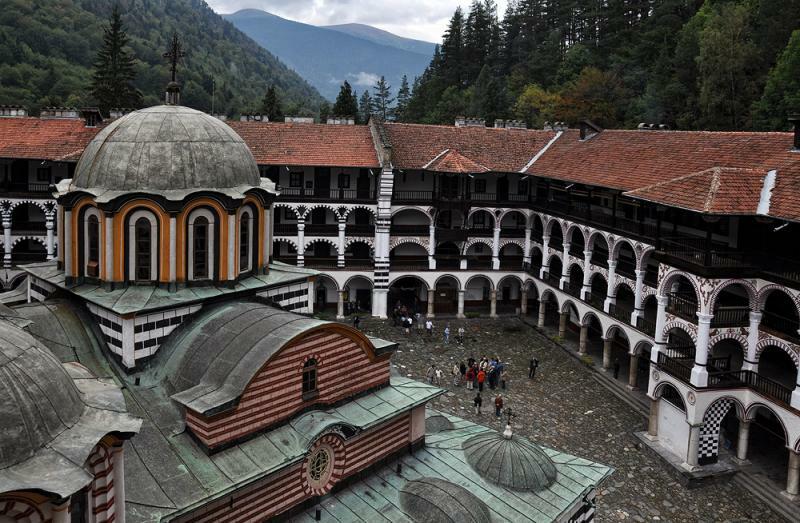 The biggest Bulgarian monastery (Rila Monastery) and probably the most famous Bulgarian landmark will also be visited as a part of the trip. 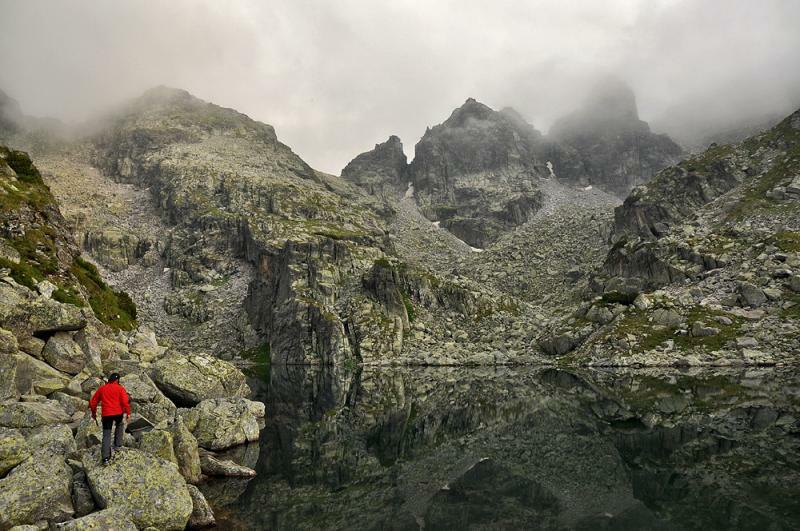 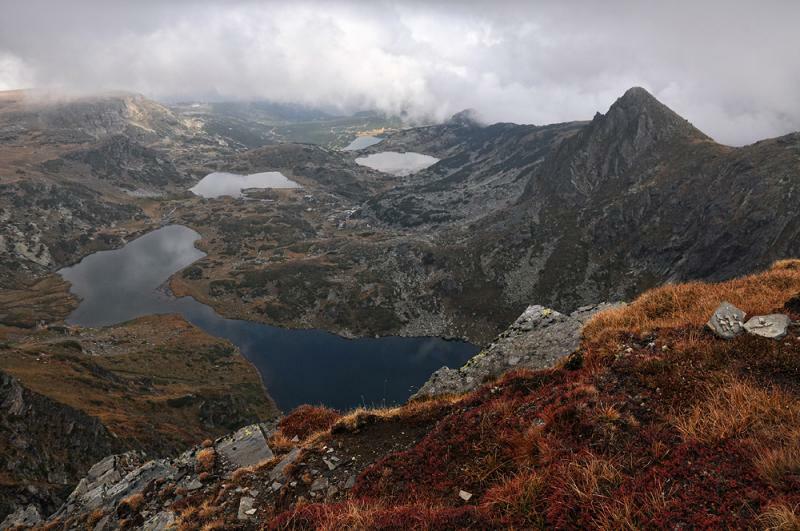 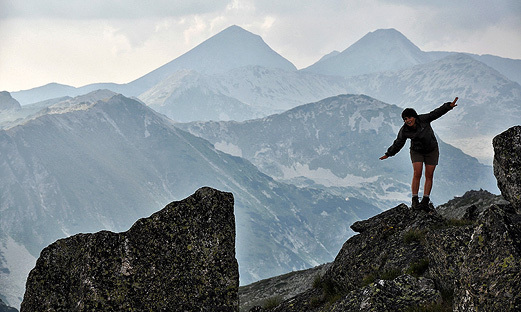 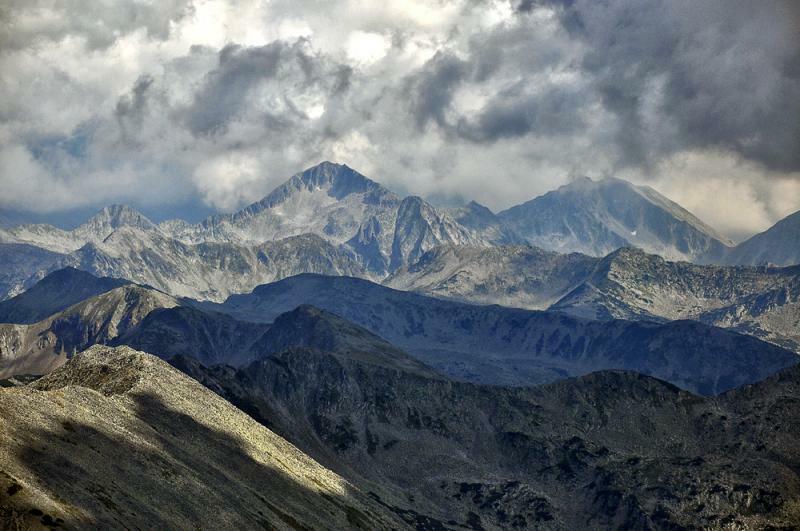 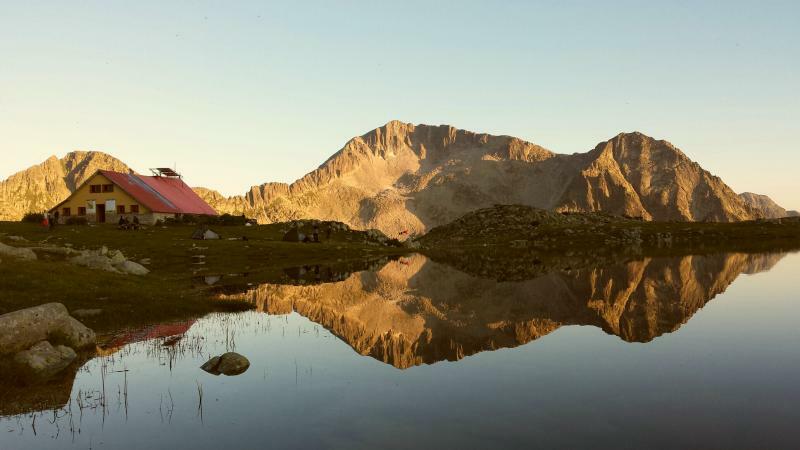 ♦ Rila Mountains are the highest mountains in Bulgaria and on the whole Balkan Peninsula with Mount Musala – 2925 m a.s.l. 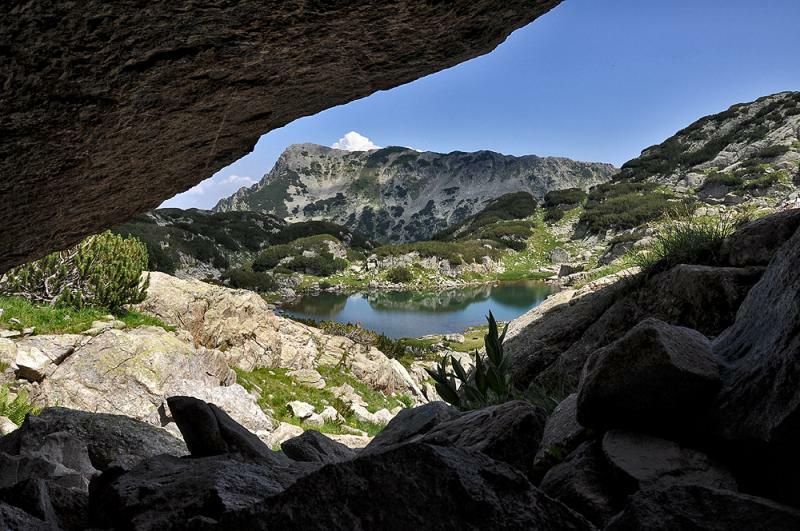 ♦ Pirin Mountains are the second highest in Bulgaria after Rila Mountains and the third in the Balkan Peninsula (Mount Vihren 2914 m a.s.l.). 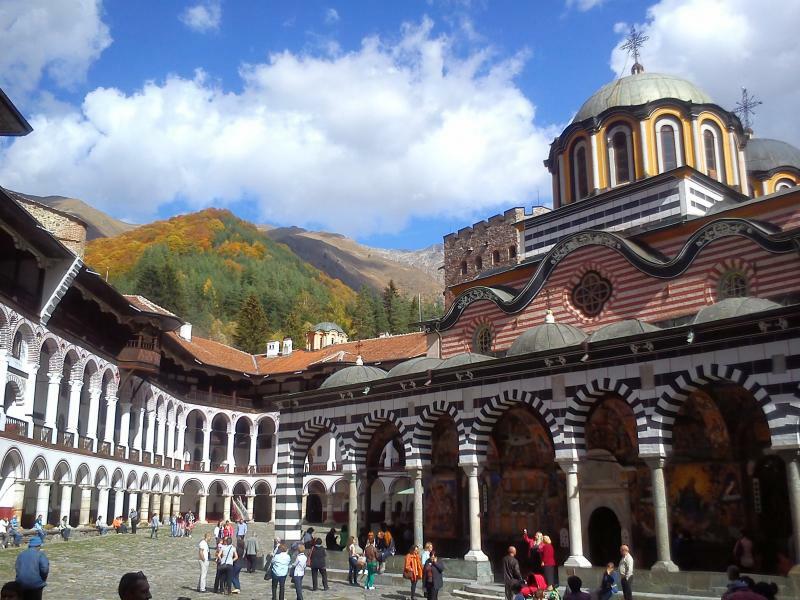 ♦ Rila Monastery (1147 m a.s.l.) 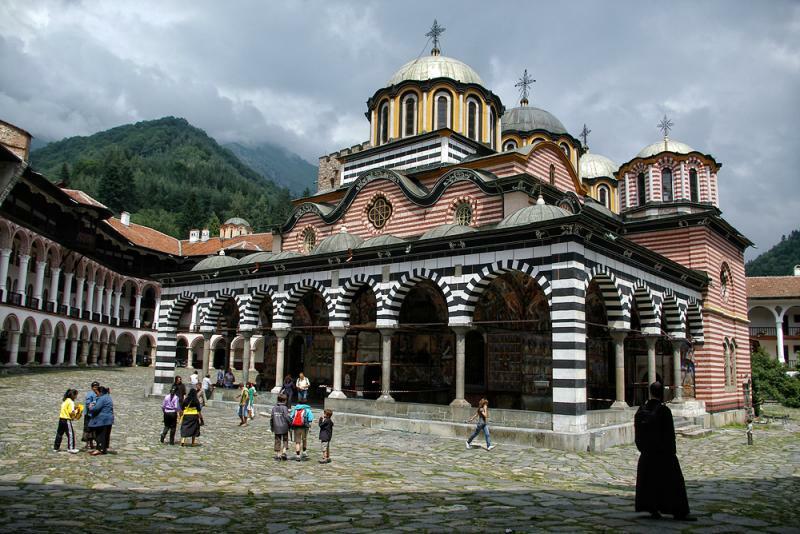 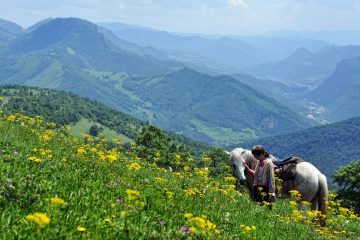 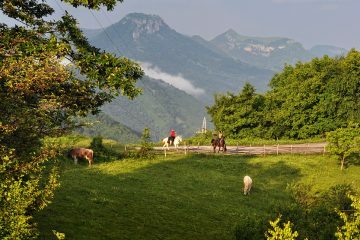 is the most popular tourist site among all monasteries in Bulgaria equally for its size, natural surroundings, architecture, wall paintings and ancient history. 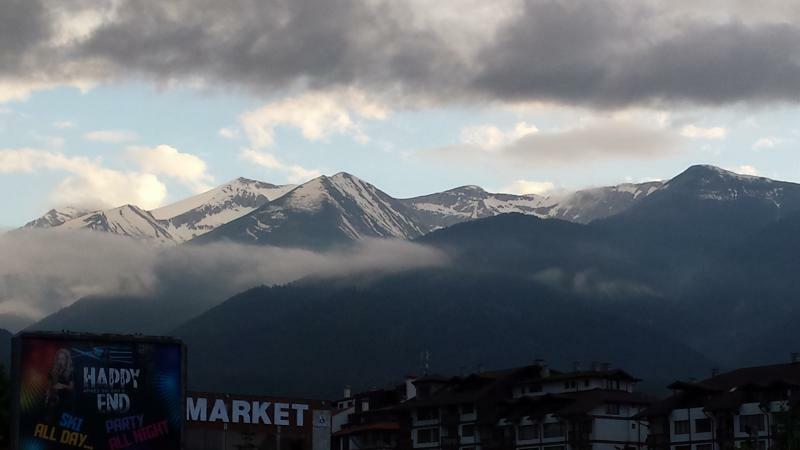 Arrival at Sofia airport and transfer to our hotel for overnight. 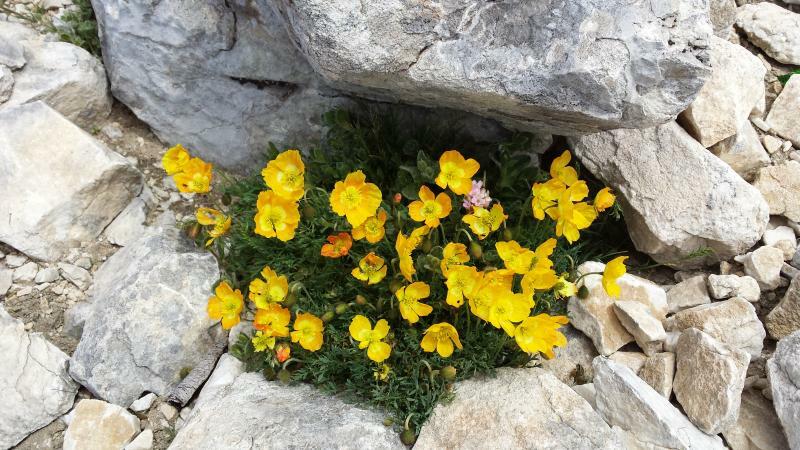 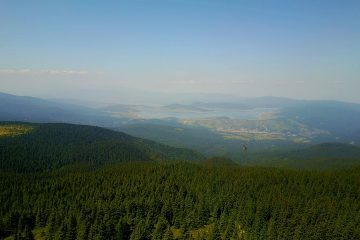 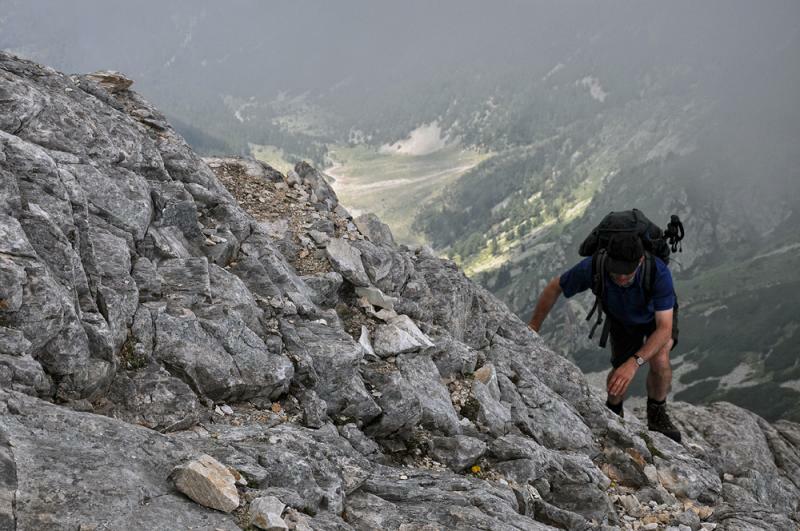 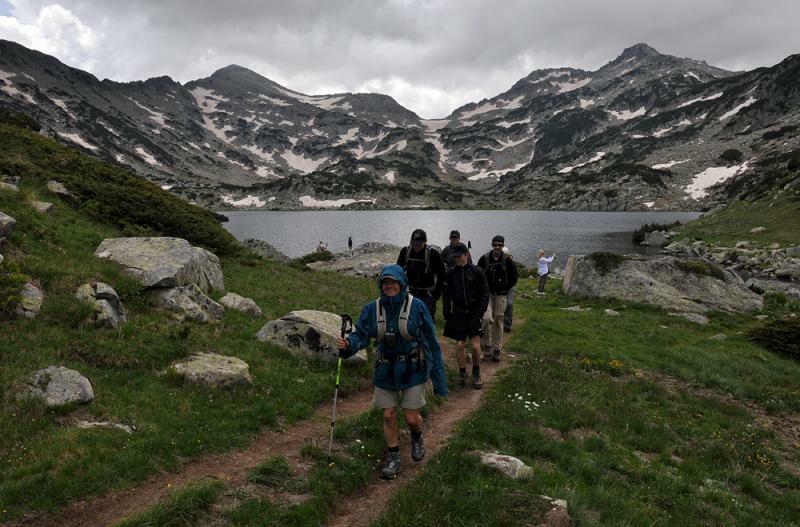 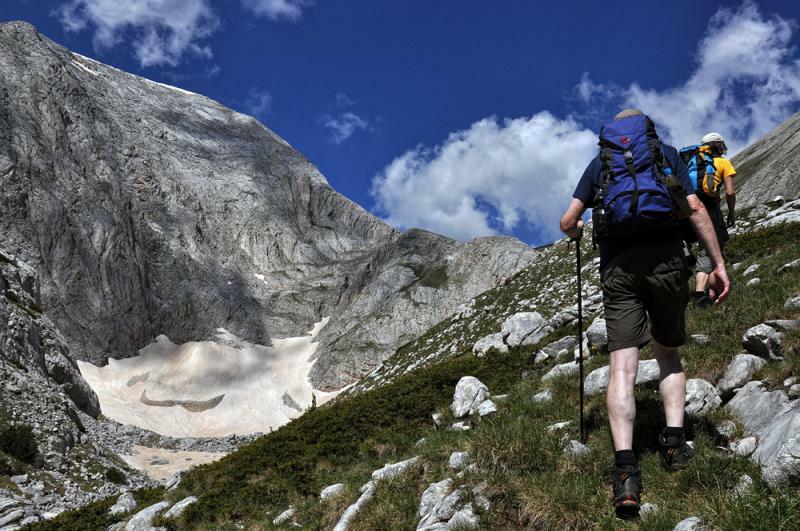 Optional hike for a good day is the climb of the highest peak Maliovitsa, where we will experience of 360 degrees open scenery of the most Alpine part of Rila mountains.